Horslyx Respiratory Balancer is designed to provide a unique two-pronged approach in supporting a healthy respiratory system. Ingredients, such as menthol, eucalyptus and aniseed support the airways, meanwhile the high specification balancer package helps maintain immunity. What is in Horslyx Respiratory Balancer? Menthol, eucalyptus and aniseed to help keep airways clear of mucus, which will help the horse breathe more easily and dramatically reduce stress. Why should I feed Horslyx Respiratory Balancer? If your horse is prone to coughing or any respiratory compromise, Horslyx Respiratory Balancer can support the body’s natural defense mechanism. 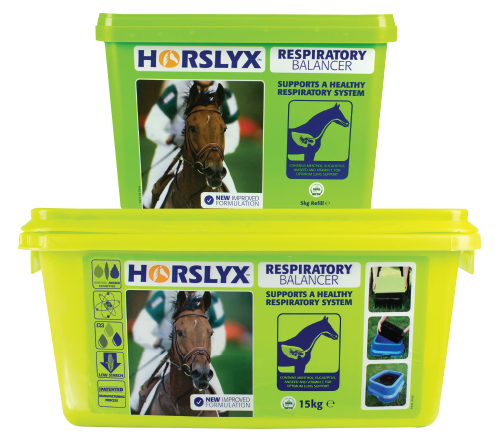 For horses that are stabled for long periods of time, Horslyx Respiratory Balancer can help maintain healthy breathing and lessen the chance of ill-health affecting performance levels. 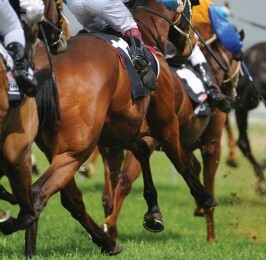 Competition horses require a healthy respiratory system to ensure optimum performance. Horslyx Respiratory is an effective addition to the diet to help support the competition horse. When fed at the recommended intake level for your horse, Horslyx Respiratory Balancer is cost effective and will save you money. 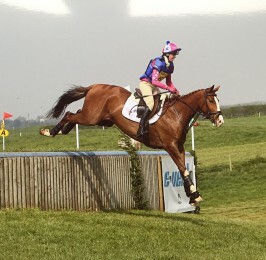 Monty is a 15.2hh Event Horse who weighs around 450kg and is 6 years old. During the season he events at least twice a month and during the winter he competes at unaffiliated show jumping and dressage, has a lesson once a week, is schooled for 30 minutes twice a week and hacks once a week. He is kept fit all year round. During the winter months, when Monty is stabled more, he can be prone to coughing at the start of exercise however when fed on the recommended rate of 250g a day of Horslyx Respiratory Balancer his respiratory system is supported and he can perform to his best. Alongside Horslyx Respiratory Balancer, Monty receives 0.5kg of pony nuts and 1kg of chaff based fibre twice a day which is dampened, along with haylage. Monty is stabled on dust extracted bedding to help support his respiratory system. Penny is a 13.2hh New Forest mare who lives out all year round and hacks once or twice a week. She has been known to suffer from seasonal allergies at different times of year, however her owners do not wish to give her buckets of hard feed with supplements in due to the risk of weight gain. By providing Horslyx Respiratory Balancer in the 15kg tub, she maintains good condition and health throughout the year without the addition of excess calories.